Twin City Fan offers the most comprehensive line of fans in the entire fan industry. We design, test and manufacture fans for all types of buildings, including condos, custom homes, offices, malls, airports, arenas, and stadiums. 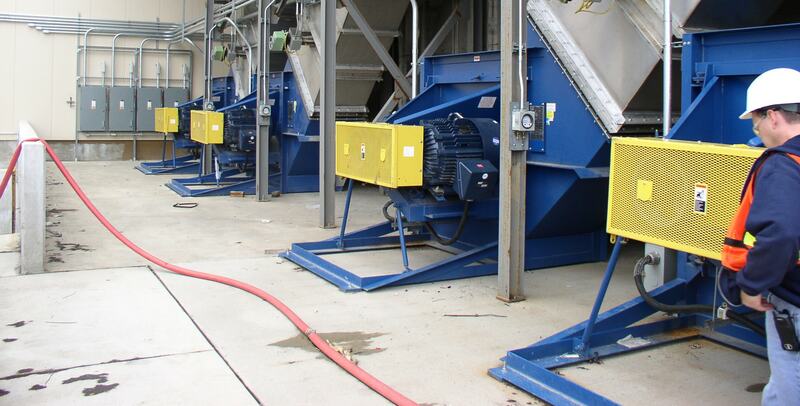 We are able to meet your most precise requirements for a variety of HVAC equipment, including all types of custom, package air handlers and roof top units. 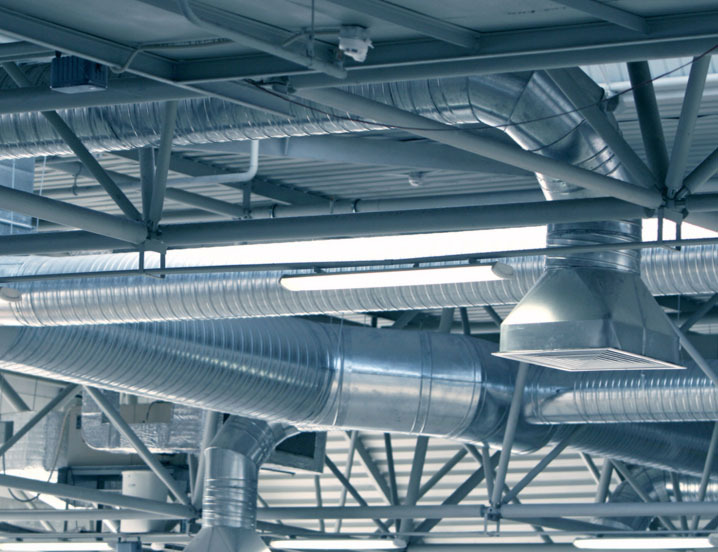 In addition, we can provide exhaust for restrooms, elevator shafts, parking garages and jet bridges; stairwell pressurization; rooftop and sidewall supply and exhaust. We also offer smoke and heat exhaust fans that are UL listed for Smoke Control Systems, as well as kitchen fans that are UL 762 listed for the exhaust of grease-laden air.